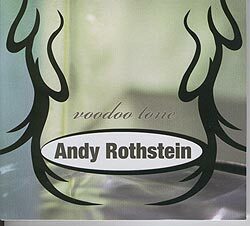 Guitarist/Composer Andy Rothstein unleaches a blend of rock fusion and progressive jazz on his debut album. Andy is a former member of the Rock group Mary's Magnet. The CD features Tony Senatore (Bass) and Lou Petto (Drums).